So, the Galaxy Note 7 has been launched and it is the best phablet ever made I think. Now, just by looking at the title some of you may freak out and I may receive some comments like “How can you compare an Android device with iPhone?”, “Apple is Apple and Samsung is Samshit” and blah blah blah. But, I’m not just talking about general specifications and a comparison between the Galaxy Note 7 and iPhone 7, though iPhone 7 has not been announced yet but we know a bit about what may be inside the iPhone 7, what upgrades we will be getting and all. So, if you have already received the specs sheets from both Samsung and Apple, burn them and think about the overall user experience. 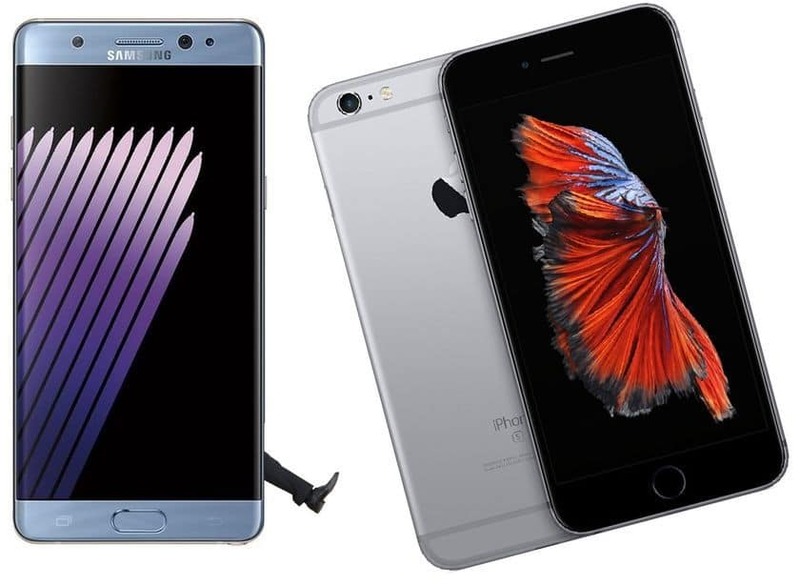 In this case, I can show you 5 reasons why the Galaxy Note 7 may be better than the iPhone 7. DISCLAIMER: THIS ARTICLE HAS BEEN WRITTEN BY AN ANDROID FAN AND IS TOTALLY BASED UPON THE USER EXPERIENCE THAT WILL DIFFER ACROSS THESE TWO DEVICES. THERE IS NO ROLE OF JUST TECHNICAL SPECIFICATIONS, BUT MAINLY THE USER EXPERIENCE IS BEING CONSIDERED. This is something totally new that Samsung has adopted. But what about Apple? Still there are many doubts regarding this issue. Earlier, some reports indicated that Apple may include an Iris scanner on the iPhone 7, but later it was demolished stating that Apple won’t be using this kind of technology until next year at least. Samsung gets a lead here by adding an iris scanner, by looking at which from a distance of about a foot a user can unlock his phone. Also, users can keep their private data safely which can only be unlocked with the help of iris scanner. 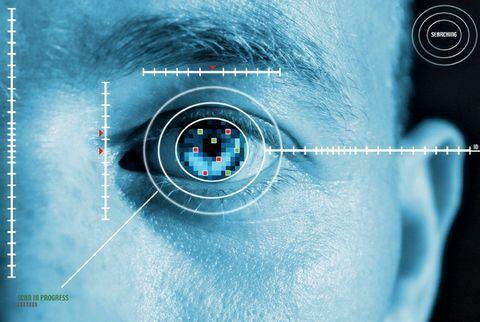 Samsung has also revealed that they are working with some banks in the US to incorporate the iris scanning in the mobile banking applications. Clearly, if any accidents don’t happen before iPhone 7 gets launched and the reports are true, Samsung will get a solid lead in this factor. I’m well aware of the fact that Tim Cook will talk a lot about their so-called ‘Retina Display’ at the iPhone 7 launch event. But, actually the iPhone 7 will have the same old display with no upgrade. Compared to that, on Galaxy Note 7 you will a qHD display having a resolution of 2560 x 1440 pixels with 514ppi. Sounds great! After the iris scanner, the VR support is probably one of the reasons why people who care about their multimedia experience will prefer Note 7 unless they are iPhone fans. 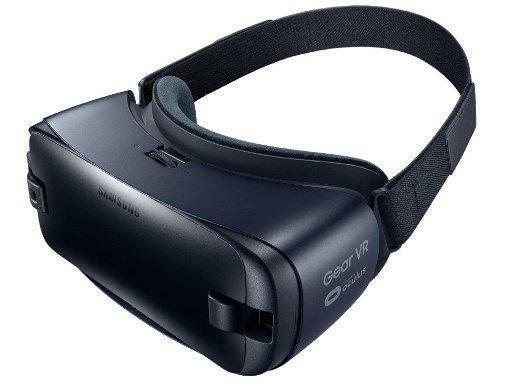 Samsung is even giving away the VR headset for free upon pre-order. Buying a Note 7 means you can access great VR content on your Note 7, which is unfortunately not yet available on iPhones. Hopefully, if Apple has ever planned that we may see VR support in future, but it doesn’t seem to be arriving with iPhone 7. Apple will provide 32GB of storage on board for the base variant from now on that mean iPhone 7 will come with at least 32GB of ROM. But, it that enough while it will be running iOS 10, lots of apps, photos, videos and other stuffs? May be for some users it may work out but for those who are power users, even 32GB falls short. While Samsung is providing 64GB storage on board with microSD card slot for memory expansion upto 256GB. iPhone’s camera isn’t that great if you just compare the specs sheet, but does its job really well. 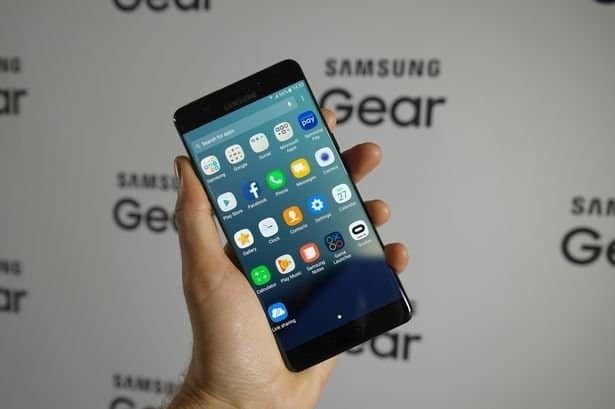 But recently the camera on Galaxy S7 Edge got a lot of great reviews and the Note 7 also comes with the same camera and the Note 7 features a 12MP rear-facing camera with optical image stabilization and an f/1.7 aperture, which lets in a great amount of light for low-light situations. The iPhone 6S Plus camera also has a 12MP sensor, but the smaller f/2.2 aperture will struggle in low-light situations when compared to the Note 7. Nothing much to discuss about input methods as both the Note 7 and iPhone 7 will have different input methods and technologies. While Apple uses 3D Touch on their iPhones where you can tap and hold to do simple tasks without opening an app, in case of Note 7 the S-Pen helps a lot in taking memos, converting your handwriting to text or even saving a video clip as GIF using the S-Pen. S-Pen is one of the trademark features of the Note Series. The new S-Pen is highly upgraded from what we saw in the previous generation. 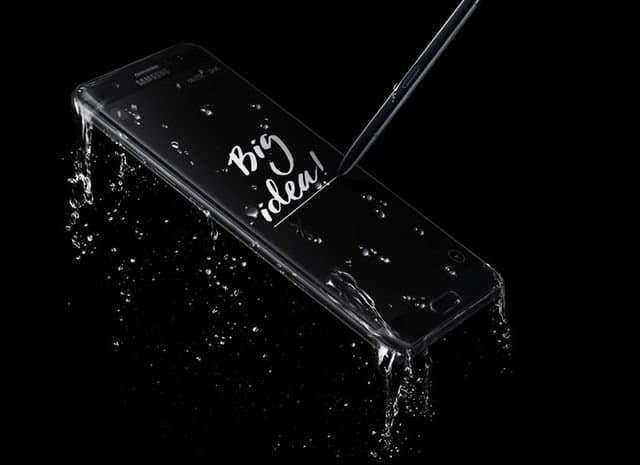 Lots of new features that will come handy anytime and yes, this time even the S-Pen is water resistant, while ‘an iPhone with water resistance is kind of a dream’ and most of us are pretty sure that Apple is not going to bring that too even now.